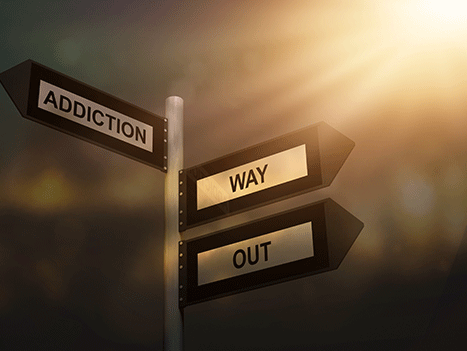 This is a community page focused on helping those struggling with addiction. If you are looking for help, please join a group below for personal help right where you are. If you want to join us in serving, please start your community under the Explore tab above, and partner your groups with us! Celebrate Recovery is a small group meeting to assist you, our Alumni, in your continued victory of overcoming addiction everyday. A safe place to discuss struggles with addiction.